I love dogs with jobs. I find it so interesting to watch them work, think about how they’re trained and see what they are capable of. 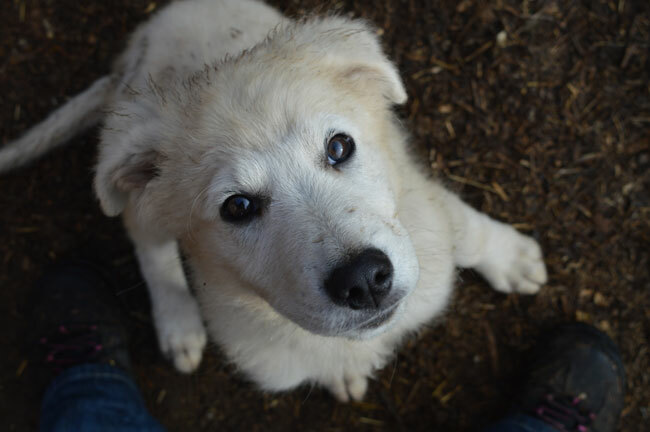 One of the careers that’s particularly fascinating for me is livestock guardian dogs. Dogs who are a balance of gentle and fierce. Brave and trustworthy. Independent and reliable. 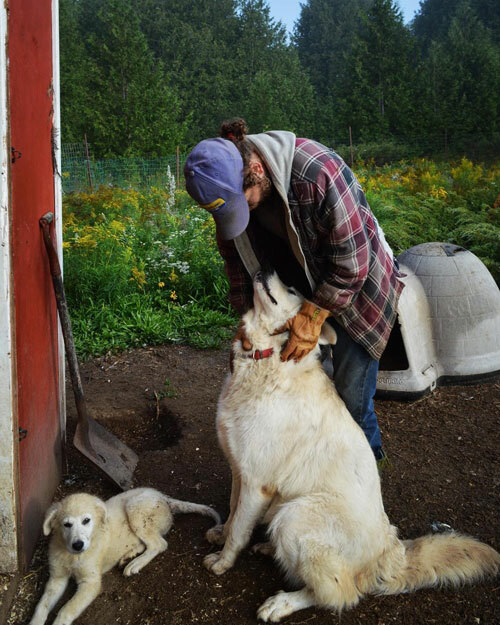 These dogs live with livestock and their job is to protect them and the farm from predators. But how does a dog know a goat is good and a fox is bad? How do they view chickens as friends and not food? 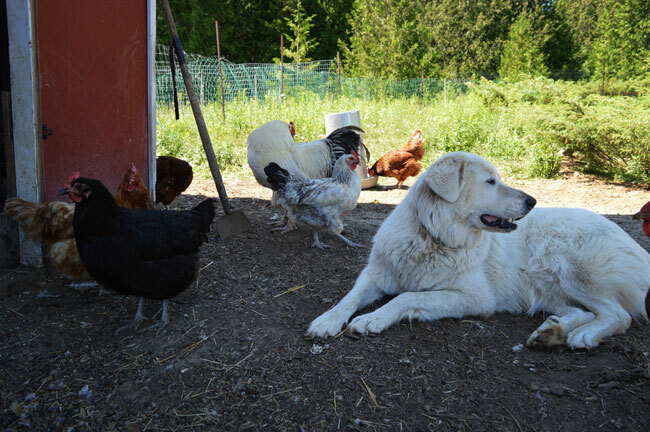 To learn more about livestock guardian dogs, or LGDs, I reached out to April Mantle, who along with her husband raises goats and chickens on 200 acres here in Ontario. 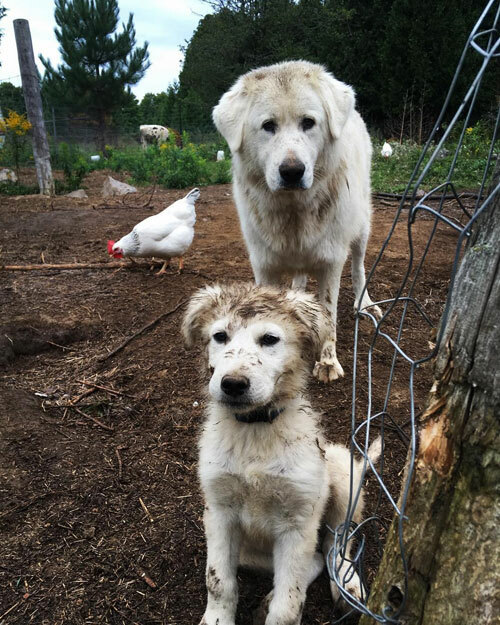 April has two livestock guardian dogs, Hayley and Mathias. The most common LGD breeds are Great Pyrenees, Maremma Sheepdog, Akbash, Anatolian Shepherd, Kangal, Komondor and Spanish Mastiff. Each breed is slightly different in its approach. For example, some will bark and rarely attack. Others are more aggressive and will almost always engage a predator. However, barking is a LGD’s first line of defense—a reason April says that LGDs don’t make good neighbours. LGDs are very different from your average guard dog. Most guard dog breeds have a high prey drive, which makes them want to hunt or chase an intruder. A livestock guardian needs a low prey drive. Bouncing baby animals or running chickens can easily trigger a dog to chase. But for LGDs, their instinct to protect comes from their bond with their livestock. In fact, many LGDs become anxious when they’re away from their charges. The qualities that April views as most important in her dogs are protective, trustworthy, observant and self-thinkers. The dogs need to be able to handle situations without direction from the farmer, but sometimes their independence can lead to frustration. Once she knew the breed she wanted, April sought a puppy with working parents who were guarding livestock similar to what she wanted the puppy to guard. “They learn a lot from their parents those first few weeks, so I like to leave the pups with their parents for a little longer,” she said. Hayley was 10 weeks old and Mathias was 11 weeks when they joined April’s farm. When picking a puppy, April says that the one that sits back and observes as opposed to the one playing at her feet will make the best guardian. Like all puppies, exercise and boundaries are important for LGDs. Hayley got long walks every day, usually for several hours to burn off energy. She also played a lot with April’s house dogs. Puppies’ desire to play can be devastating to birds and animals. 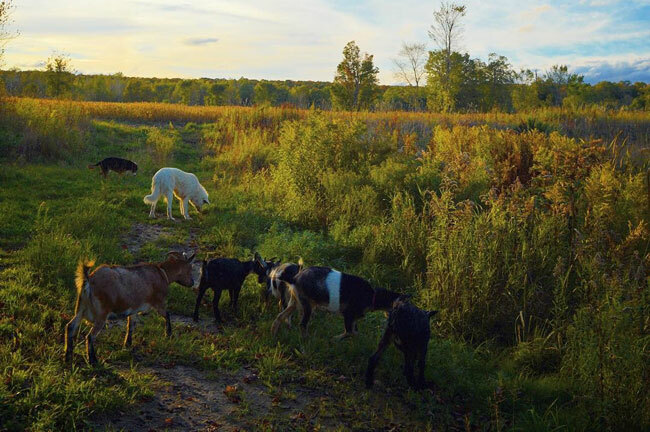 Some animals—like the goats April raises—can also be dangerous to the dogs. April first used a “look but don’t touch” approach, keeping Hayley in a fenced area that bordered the goat and chicken pens. When Hayley was about 6 months old, she moved into the chicken pen full time, but was tethered so she couldn’t chase the birds. When Mathias came home, Hayley was already trained and working, so he skipped the kennel and went straight to being tethered. April says, “The puppy will want to mimic the older dog, and the older dog will teach and discipline the puppy.” As he proves himself, Mathias gets more and more time off leash. While much of LGDs behaviour is instinctual, training is still necessary. “With both of my dogs the instinct was there right from the beginning to protect. I never had to teach them to guard or protect, they just knew,” says April. Corrections are important and tell the dog what not to do, but praise is equally important to tell the dog what you do want them to do. Good behaviour—like “not staring down a baby goat, letting a chicken run by without giving it so much as a glance, walking calmly and showing submissive behaviour around the livestock”—all get high praise in the form of an excited voice or belly rubs. Wandering is often a problem with LGDs. Hayley is a scout dog and likes to check fence lines, patrol and find where a predator could potentially get in. Mathias is a livestock dog who doesn’t go far from his charges and will hang back even if the gate is left open. April does not tolerate wandering and relies on strong fences with electric fence as enforcement. “A wandering dog is a target and should be considered as bad as having your livestock running loose around the neighbourhood,” she says. April feels strongly that socializing her dogs is critical. Without daily handling and interaction, LGDs could potentially become dangerous. Hayley and Mathias also go off farm for vet appointments, which gets them used to being handled, being around other people and other animals, and loading into vehicles. April also incorporates town visits, the park or the local pet store or feed store (where there’s treats!) to make trips more enjoyable. To see more of April’s life on her farm, visit her blog April Tells All or follow her on Instagram @3birchfarm. 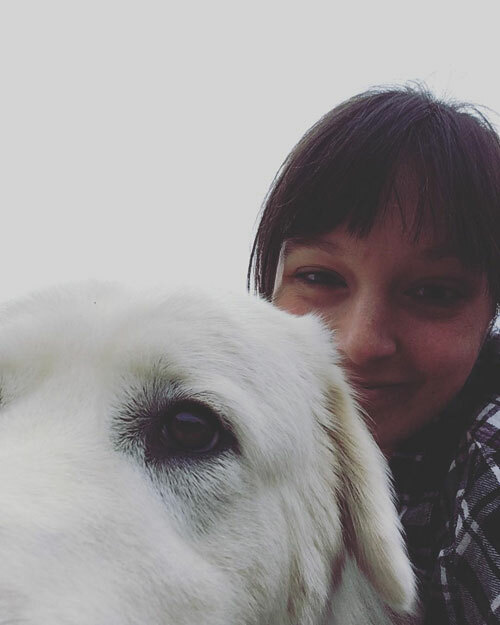 To learn more about livestock guardian dogs, April recommends the Facebook group, Learning about LGDs. 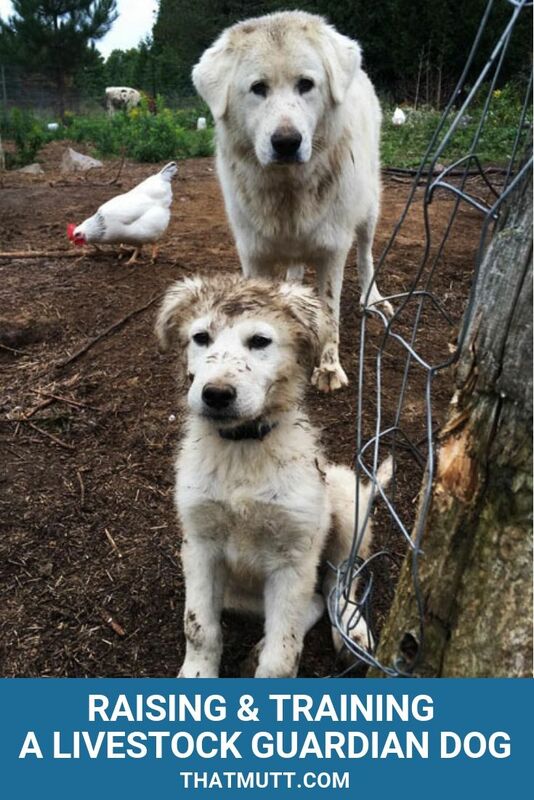 Have you seen livestock guardian dogs at work? 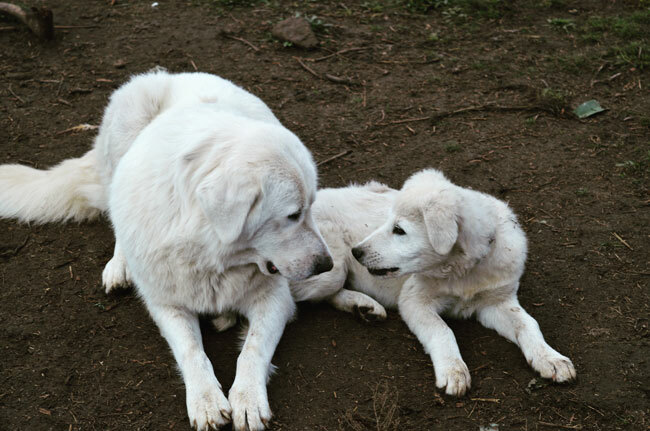 What impresses you most about livestock guardian dogs? Thanks for this, Julia, and thanks to April as well for sharing. This is a really interesting introduction – I hope we get to hear more about Hayley and Matthias in the future. I found my dive into this world so interesting. I feel like I could write a lot more about LGDs. Plus, April was super open and really willing to share her experience–the good and the bad. I am fascinated with dogs having jobs! Being from the city, I didn’t even know this was something dogs did. Very interesting! I live in the country, so I occasionally get to see some guardian dogs at work, but there was so much I didn’t know about them. I really enjoyed writing this article. Glad you did too. Thanks for commenting. I find it incredible what these dogs are capable of. What an informative piece and the photos are beautiful. Impressive dogs. I had never heard of the Maremma breed before. They must rank high on the intelligence list. (I’m pretty sure this is the breed Shelley & Lance are getting, Lindsay). I found it really interesting that when choosing a puppy, the ones that observe are often desired over the ones that play at your feet. Makes sense, I guess. Thanks for the post. I enjoyed reading it and learning about livestock guardian dogs. Yes, this is the breed they are getting! I had never heard of it until this year. It seems like calmness is a very desirable quality versus too much energy. Thanks for the introduction!!! We are moving to a semi remote area and thinking about putting the horse on the property and getting a guardian dog!! I feel like I just scratched the surface, and there’s so much more to learn about these dogs. 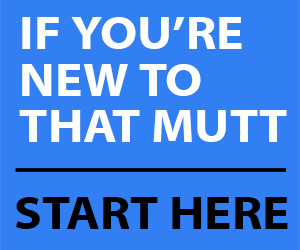 Definitely check out some other resources to find the dog that’s right for you. Good luck with your move.